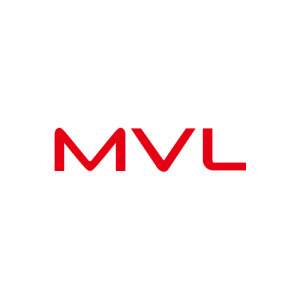 MVL Limited, established a few years back, has become a name known for reinventing the real estate sector with state-of-the-art infrastructure and complete adherence to quality. The group has been dedicated themselves to providing luxury homes to its clientele from middle and lower-middle income groups. MVL has developed premium residential apartments, commercial complexes, residential township and retail sectors across India. Since its establishment in 2006, MVL has been providing financially viable and sustainable real estate solutions to its clientele. Their solutions are known to be innovative, cost effective as well as functionally viable. MVL Limited follows the vision of becoming one of the most reliable real estate companies for those who want to access the best real estate services and products. The company has made it a mission to deliver projects that can provide maximum value to its clientele across all the segments on a global level and create assets for its stakeholders. The group is set to expand beyond Delhi-NCR by bringing a smile on its clients’ face with quality homes and complete adherence to its core values of high net worth and client satisfaction. Under the guidance of its Director Mr. Rakesh Gupta, the company is set to become a name worth reckoning in the real estate sector.